The Bon Voyage Purse is part of my February in Paris Collection. I am always so inspired by the effortless elegance of the style in this magical city. Even through the clouds and drizzle that are common of their weather, Parisians maintain an understated level of sophistication at all times. 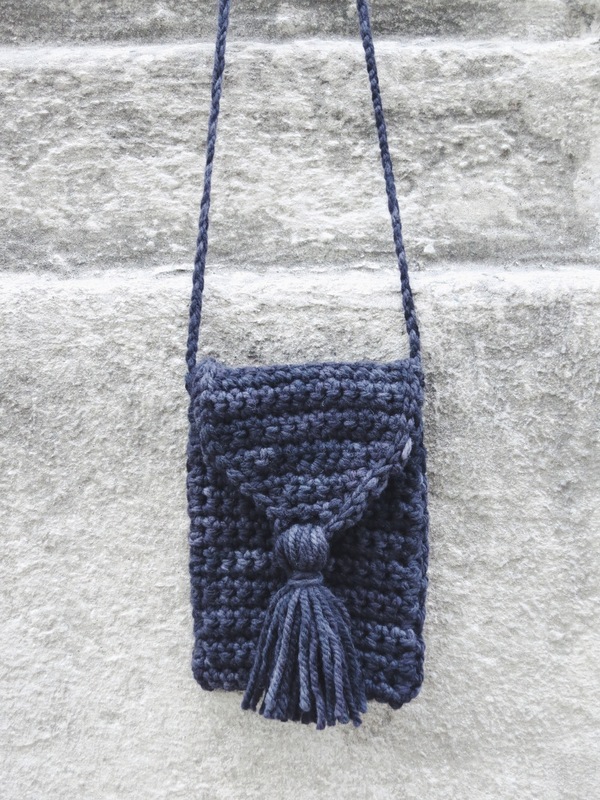 The collection consists of 20 easy pieces all based on this idea - simple but chic accessories that can each be made with only one skein of yarn. This is an easy level crochet pattern and the techniques involved are single crochet, sc tfl, sc tbl, slip stitch, and sc2tog.